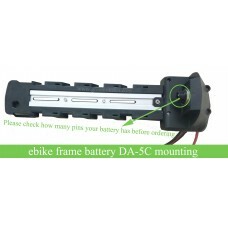 E-bike battery case HL-2 for lithium battery pack. 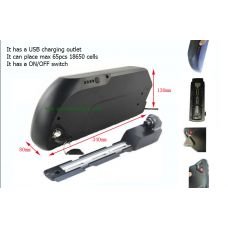 The new battery case has a 5V USB output for your mobile or ipad charging. 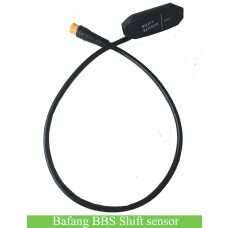 It also has an ON/OFF switch. This case is designed for bicycle frame bottle cage posistion. 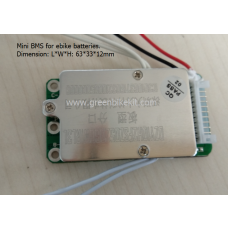 With the provided fixing plate, you can fix the battery on the bike frame. 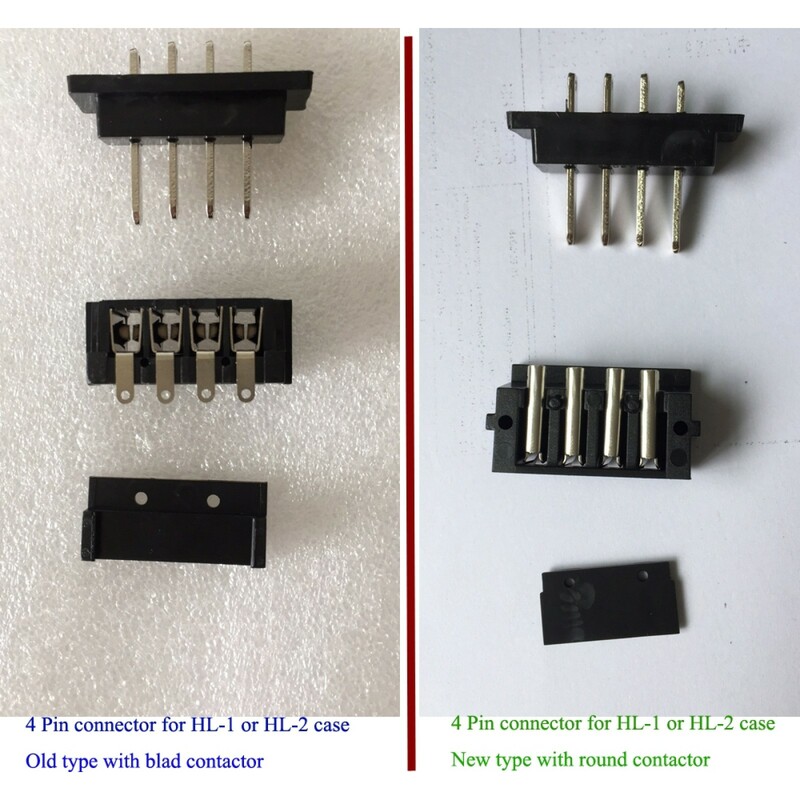 Some customers complain the discharging connector would be loosen easily; now this connector has been improved. 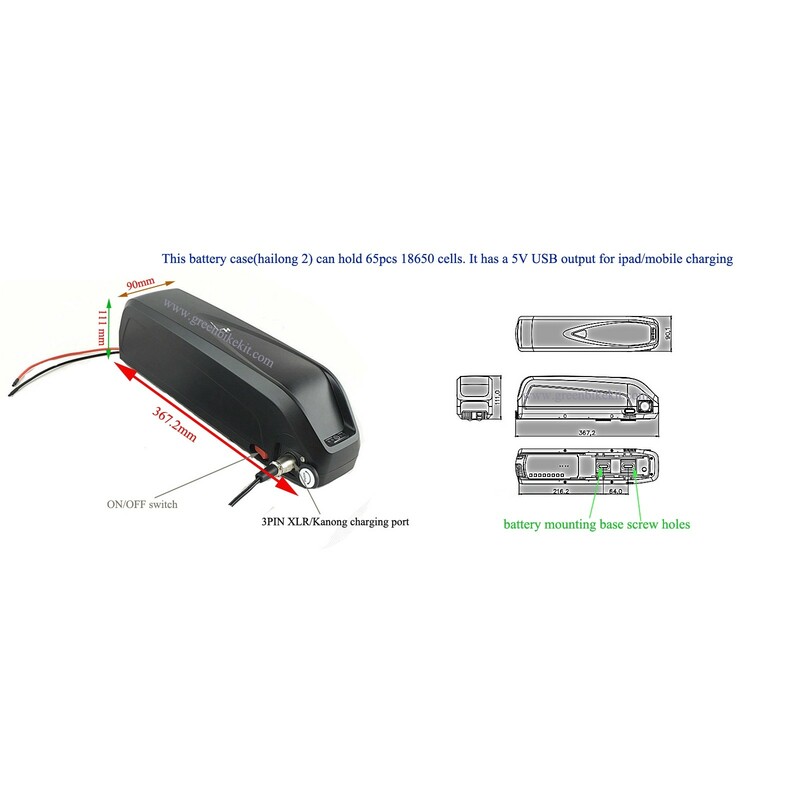 Ebike battery case(HL-2) for diy lithium batteries. 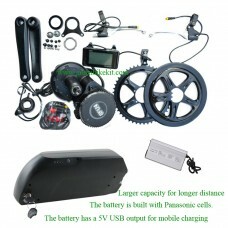 This battery case is designed for ebike frame; it has an ON/OFF switch and a 5V USB outlet for portable device charging. 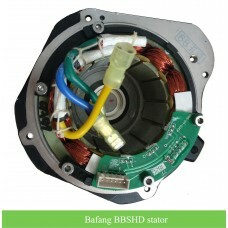 If you need BMS/PCM for building your battery, you can order on our website. If you need the soldering nickel tabs, you can also order on our website. 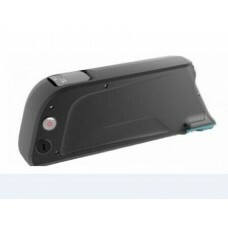 Our nickel tab is 0.18mm in thickness, please be noted. 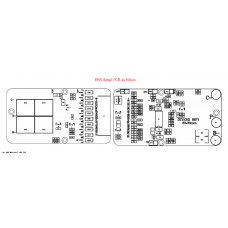 The fixing plate for the case is included. The cell holders are included. 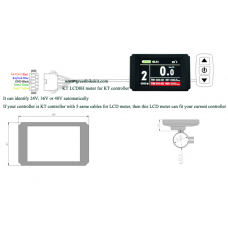 The discharging connector is 4pin connector. 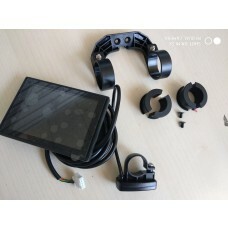 The charging connector is 3pin XLR connector. 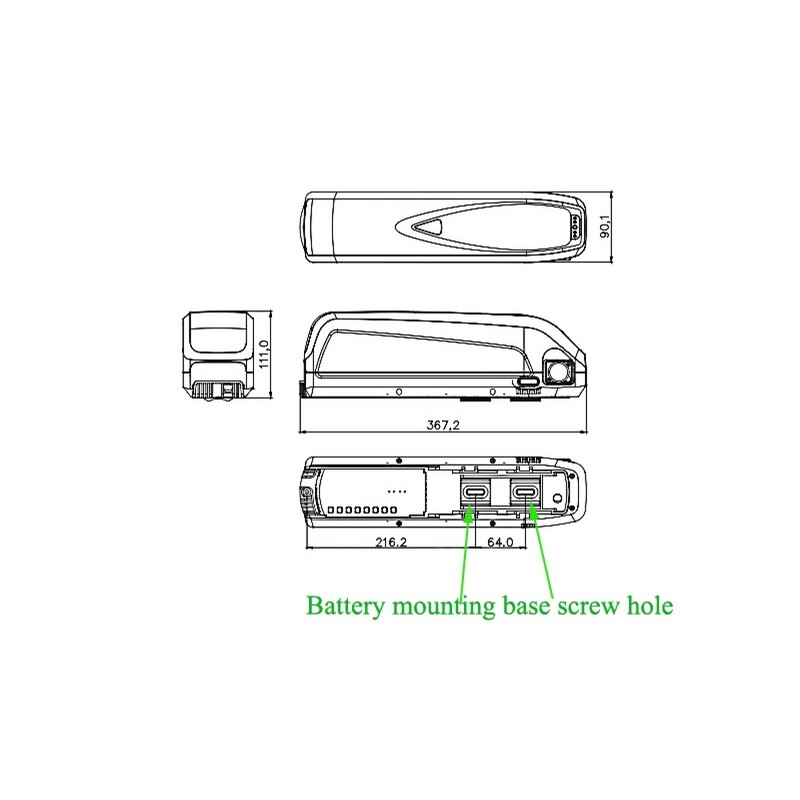 This battery case can place max 65pcs 18650 cells. 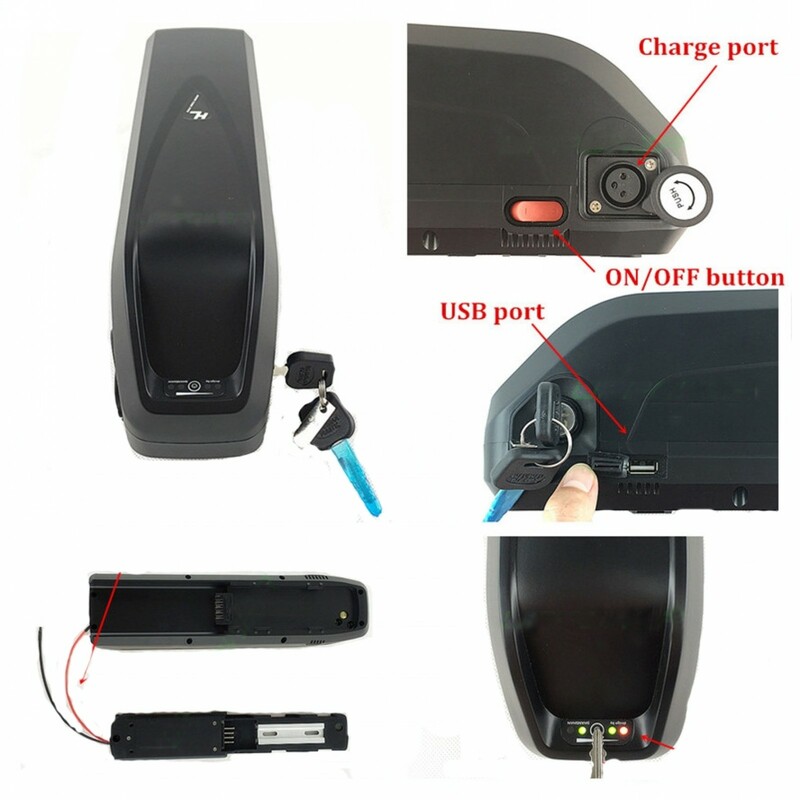 Review "Battery case Hailong-2 for diy ebike downtube battery with 5V USB output(HL-2)"